まもなく再開（再会）です！/ It will be reopened soon! It will be reopened soon! 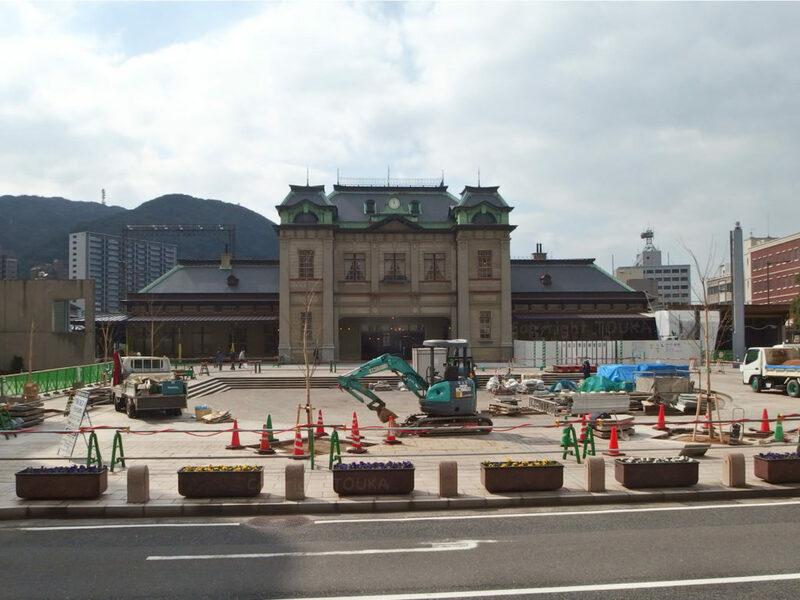 Renovation work of the symbol/landmark of this town will be completed soon. Road side outer fences of front yard were removed and we can see whole picture of the station. 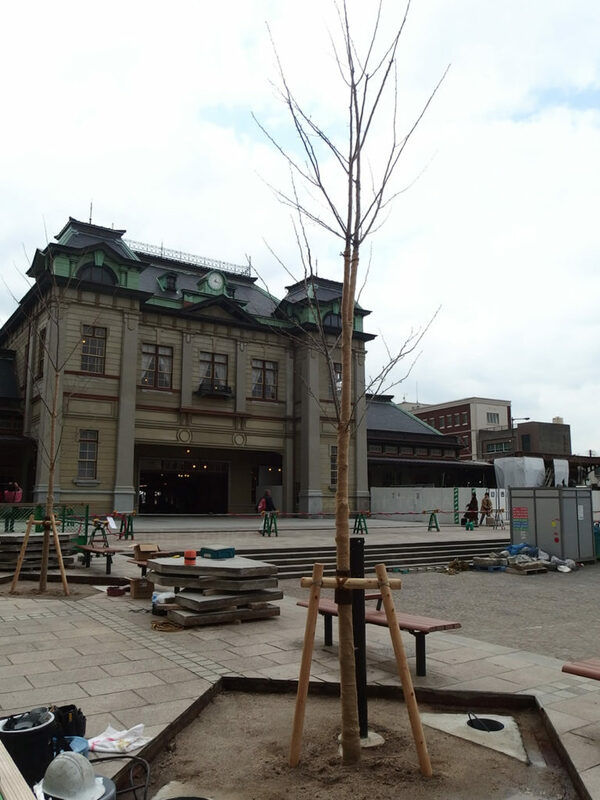 Cherry trees are planted and we are exciting to see full blooming in future. Thank you and you have a nice day, being rejuvenated. 次 次の投稿: こちらも まもなく再開です！/ This will also be re-opened soon!